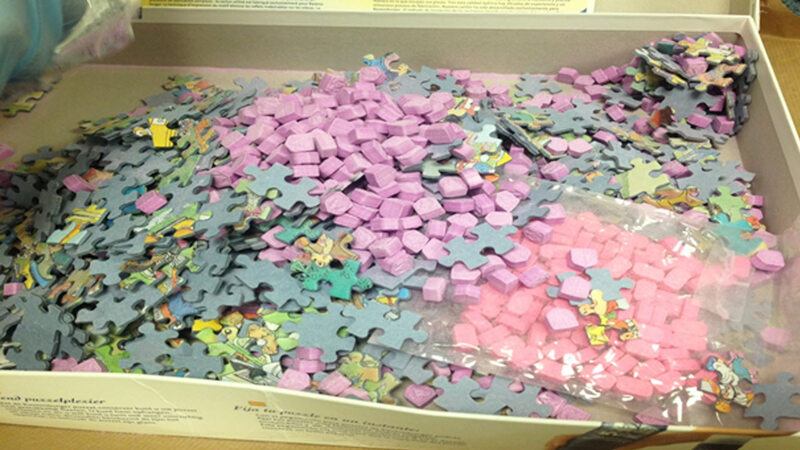 RIVERSIDE, CA -- More than 1,000 ecstasy pills were found stuffed into a puzzle box that led narcotics officers to a home near in southern California. 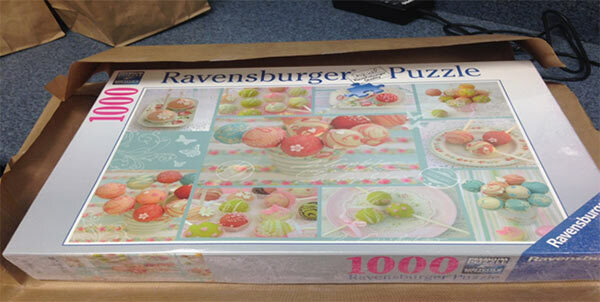 Riverside police released this photo of a puzzle box stuffed with drugs, which officials say was shipped from the Netherlands to a home in the 3000 block of Iowa Avenue. 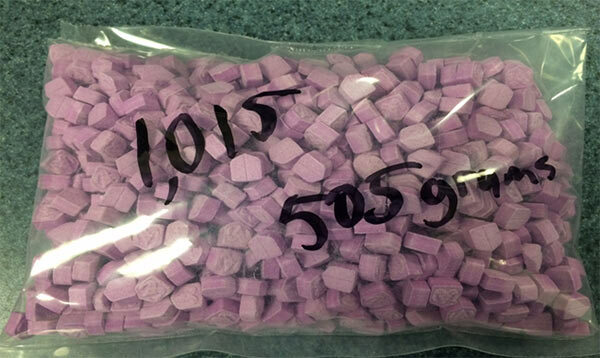 Investigators served a search warrant at the home on Wednesday and found more ecstasy pills along with Xanax pills and similar postal packaging. 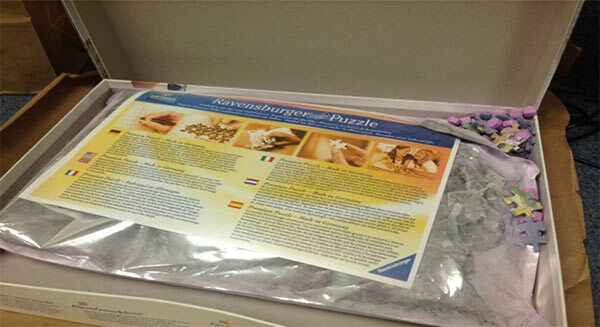 In all, authorities found a total of 1,140 ecstasy pills and 90 Xanax pills with an estimated street value of $23,250. Sung Hee Jeong, 21, of Tujunga, was arrested. She was booked on suspicion of possession of a controlled substance for sale. The investigation is ongoing. If you have any information about this case, you're urged to contact Riverside police.